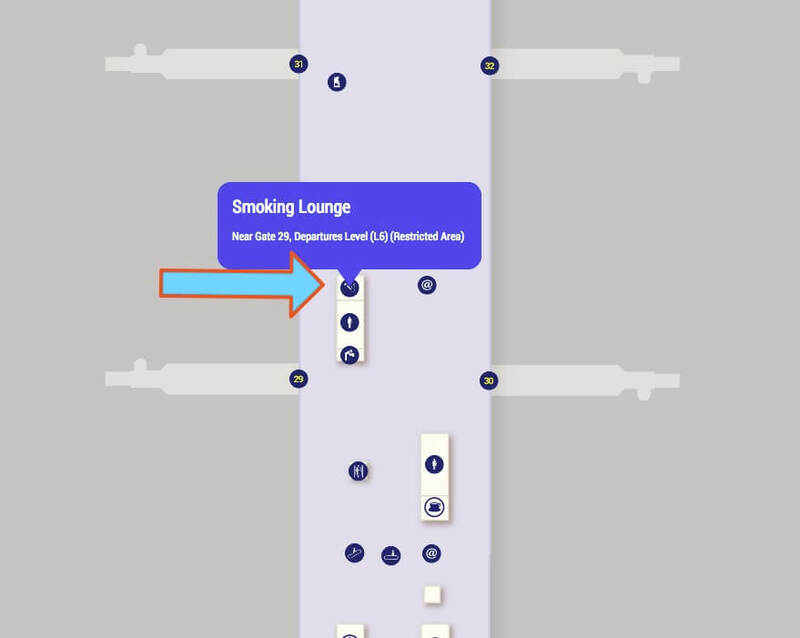 Smoking in the terminals is prohibited by Hong Kong law, except in the designated smoking lounges. 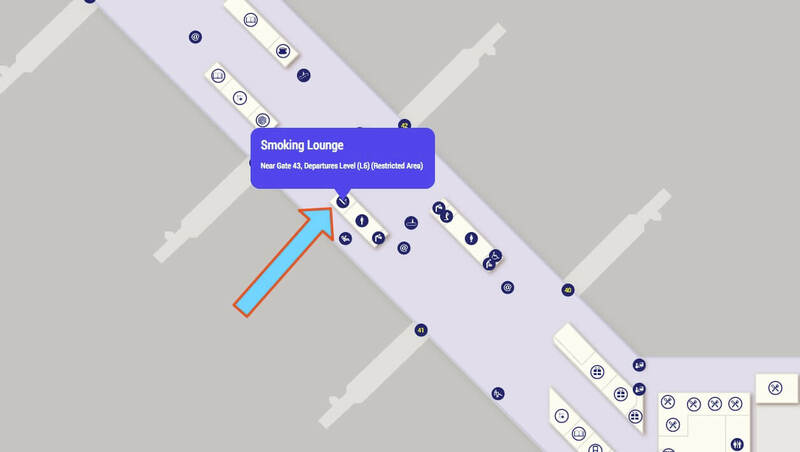 There are 2 smoking areas located between gates 210 and 212 near the escalator on both arrivals and departure levels. 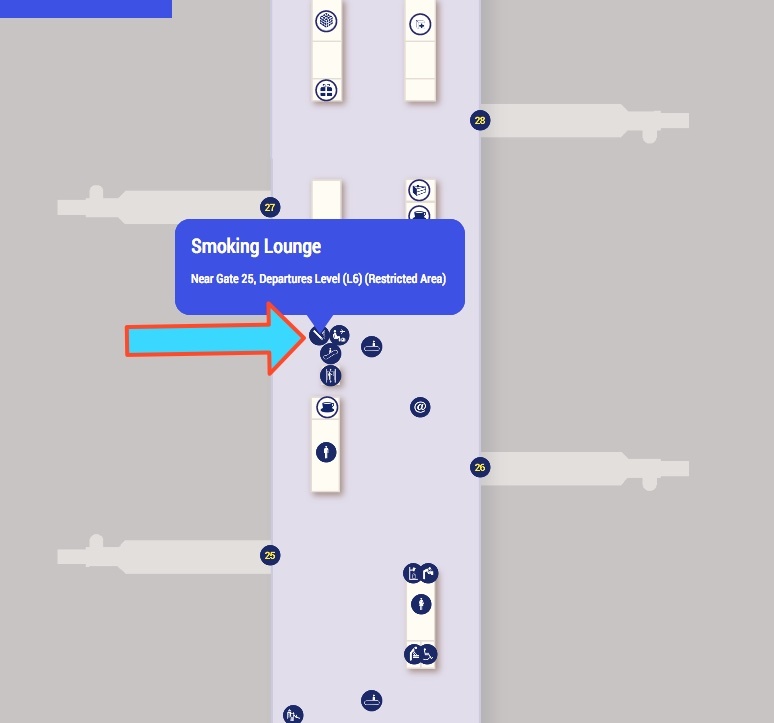 Looks like these may not be there any more as reported by a visitor. 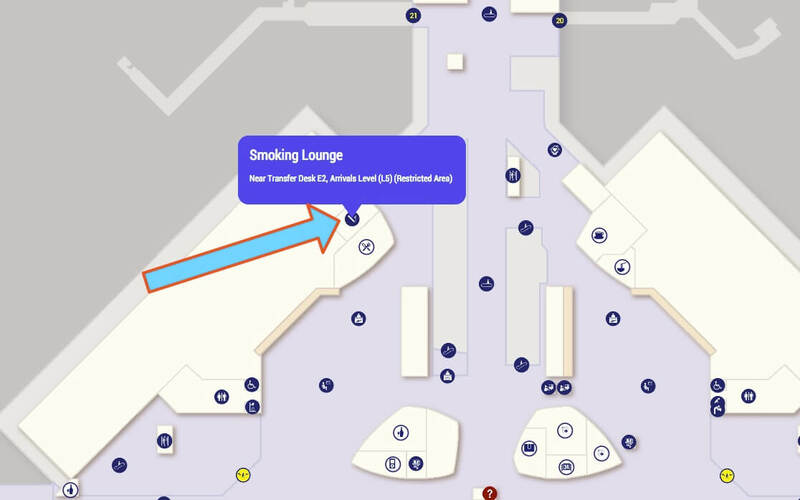 There is smoking permitted in the observation deck at the end of this wing. 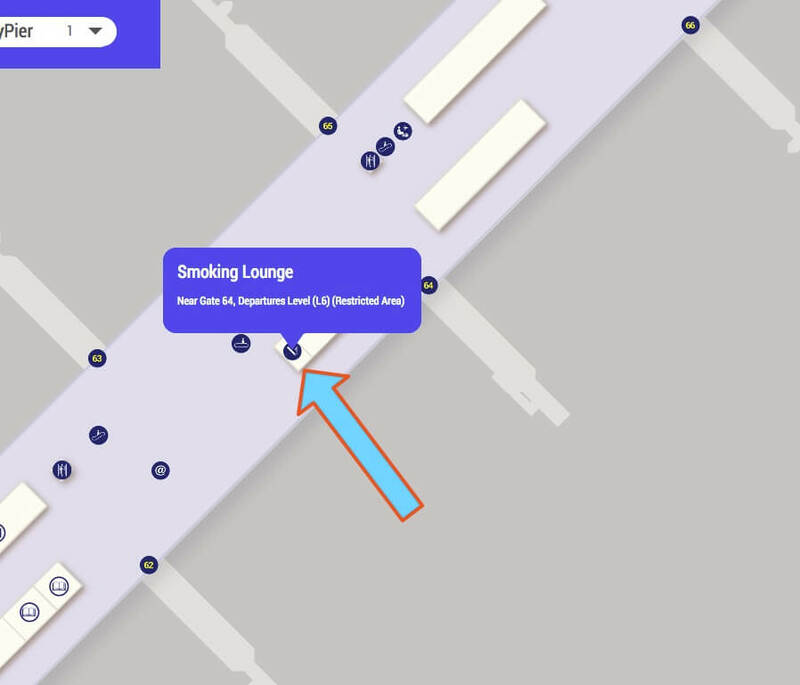 Arrivals: Smoking areas are located near gates 60 and near Transfer Desk E2. 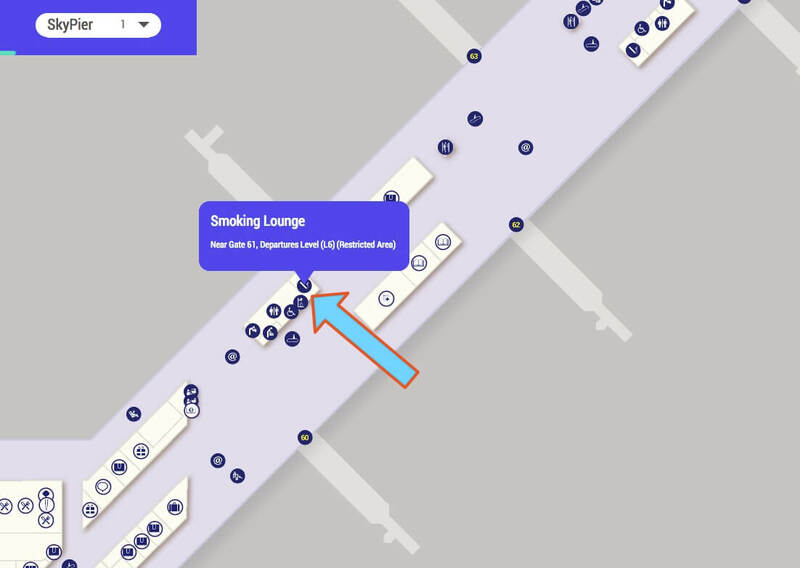 Unconfirmed near gates 20/21. 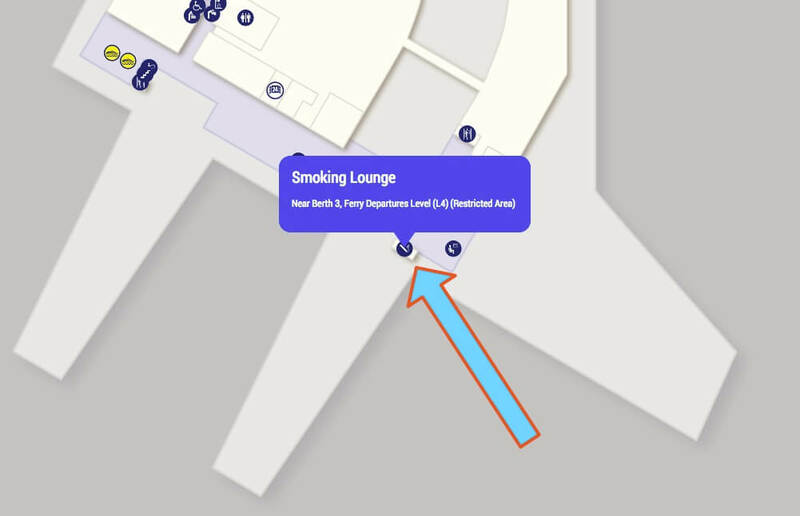 If you’re catching a ferry into / out of the airport, there is a smoking area on level 4 near Berth 3. 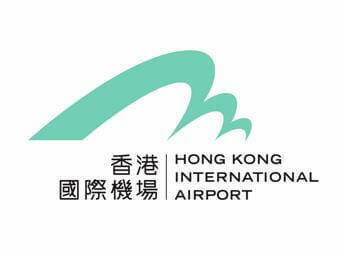 This was last updated on 23 September 2018.